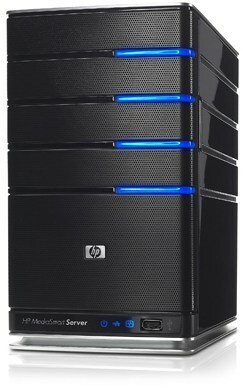 Windows Home Server is a great gateway to all the other PC's in your house. Using the dynamic DNS function of Home Server, you can browse to your network with a real name, like myserver.homeserver.com, and then remote into whatever computer in your house that you need to. But what if that computer is sleeping? 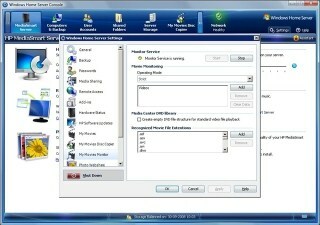 ASoft's AutoExit 2008 is a free add-in for Windows Home Server that lets you easily shut down or reboot any or all computers on your Windows Home Server network. Just log on to your Server, right click on the computer you want to rouse, and choose Wake On Lan. Keep in mind you may need to go into the BIOS of your computers and toggle this feature on. For the security conscious or generally paranoid, there is a detailed trace log kept of all actions. I have used this add in for a while now and am very pleased of it. It has lots of features and works great!